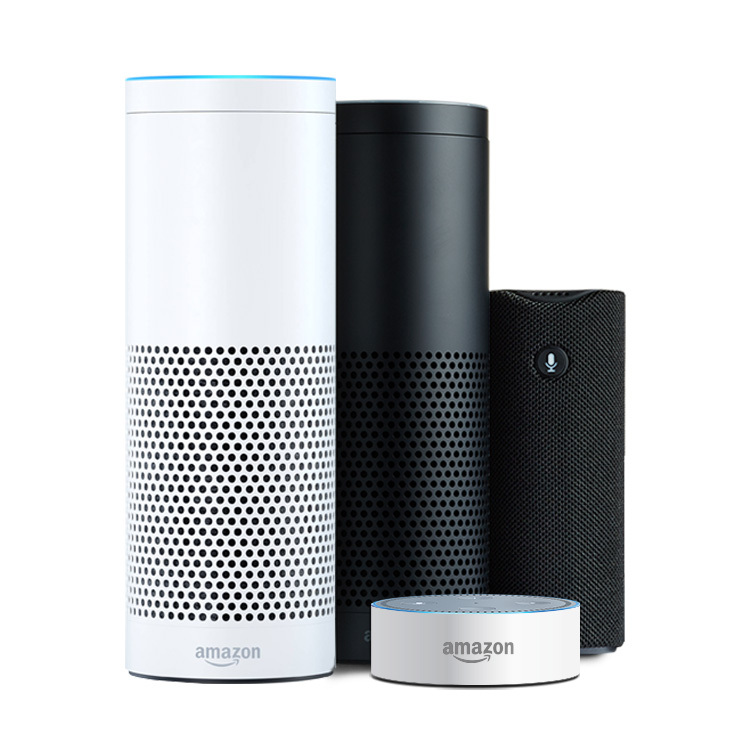 Listening to Cool 101.3 on your Amazon Echo devices is easy thanks to Alexa, Amazon’s voice-activated assistant. All you have to do is ask for us by name! First, you’ll need to enable the Cool 101.3 skill. Search for it in your Alexa app, or click here to go directly to it on the Amazon website. Alternatively, you can also say, “Alexa, enable Cool 101.3 skill” to have Alexa enable it for you. 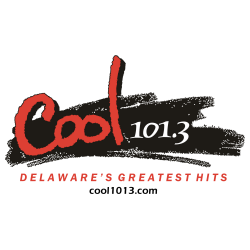 Once the skill is enabled, simply say, “Alexa, open Cool 101.3.” That’s right – say our name the same way we say it on the air: “Cool One Oh One point Three.” In seconds, Alexa will connect you to our online stream to listen to Delaware’s Greatest Hits wherever you are.